For those in the know, glass splashbacks are an absolute must have for the home – especially if there’s that one space behind the cooker that’s crying out for the perfect decoration. Kitchens, bathrooms and rooms of all shapes and sizes are getting rid of that old fashioned look of tiled backboards and replacing it with something entirely more modern and exciting, resulting in a trend that’s continuing to transform the way homes look across the country. 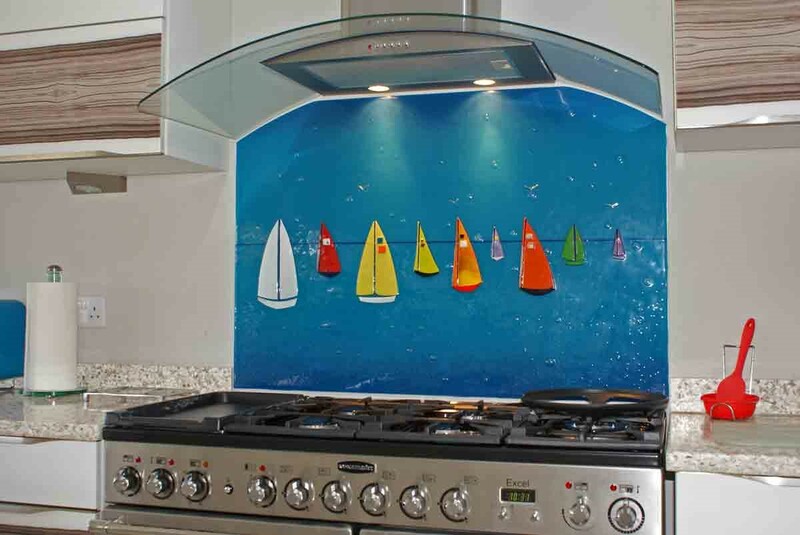 We here at The House of Ugly Fish love this trend, needless to say, and so we’re constantly coming up with new designs and new ideas to make our fused glass splashbacks look as incredible as they can. When you compare what we do with traditional coloured glass splashbacks, we think that the choice is clear! 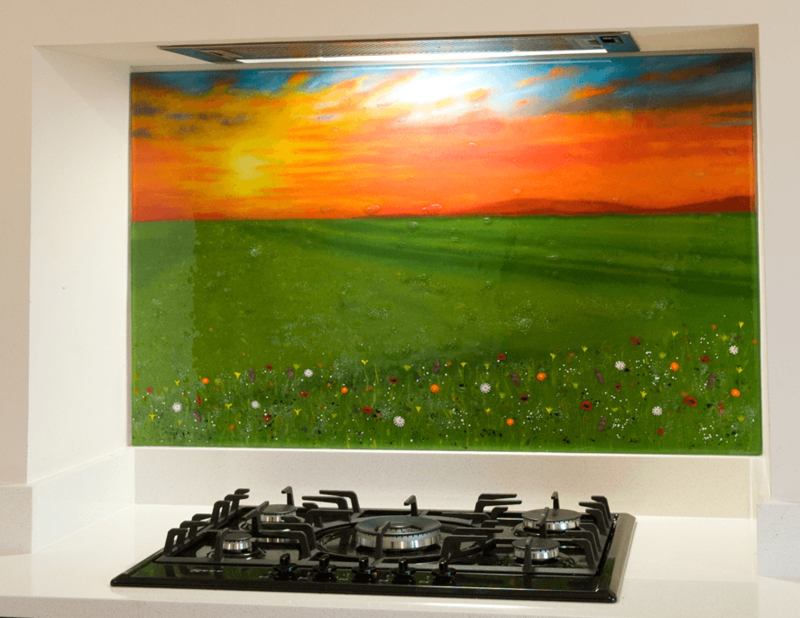 Perhaps the most striking difference between fused glass splashbacks and traditional coloured glass splashbacks is the level of detail. While most coloured panels consist of a single colour or shade flatly applied to the glass in a smooth and even way, fused glass tends to look a lot more intricate. 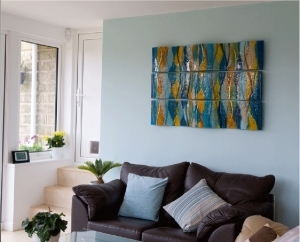 There’s a whole world of colour in your average piece of fused glass art, with multiple textures, shades and more all bringing the glass to life in a truly exciting way. 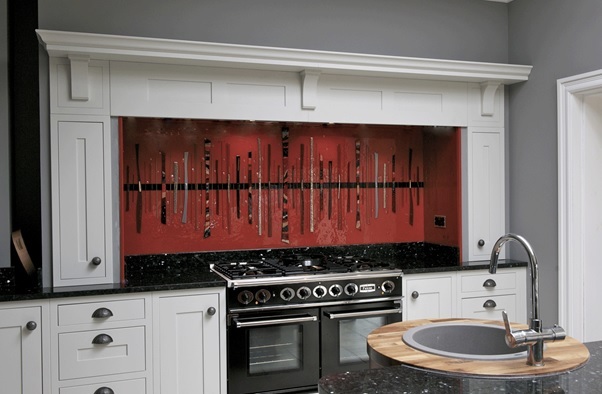 We’re not saying that coloured splashbacks don’t fit at all, of course, just that there’s so much more that could be done – especially when you as a customer can have a huge say in how the bespoke end result looks! 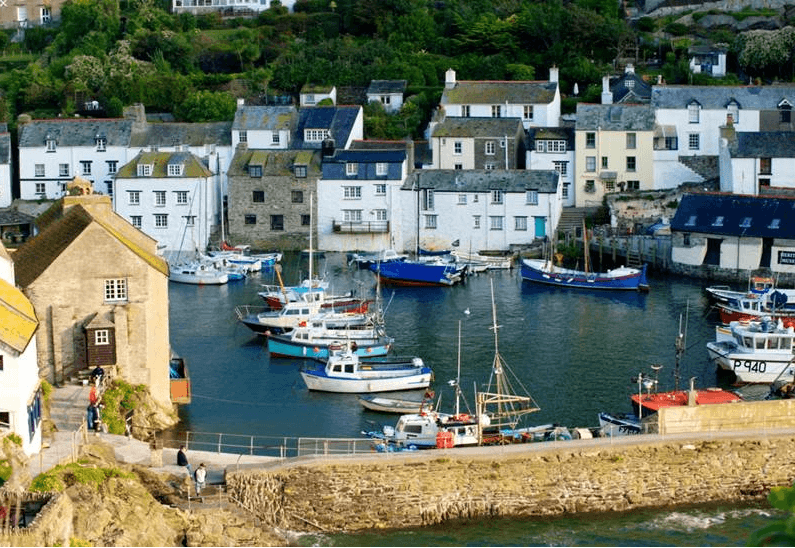 Take a look through our tremendously diverse portfolio, and you’re sure to see what we mean. We’re always being inspired by all sorts of things that we see in day to day life, and our customers always bring fresh and interesting ideas to the table. It makes sense, then, that the pieces we make constantly evolve and develop with each order. 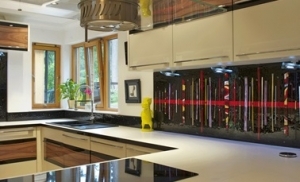 Even our most simple splashbacks, wall panels and accessories seem to be getting the benefit. This is definitely reflected in the work we’ve done in the past. 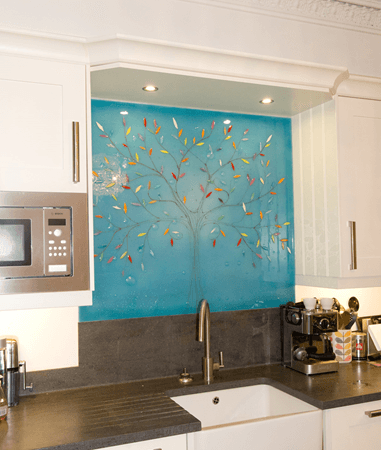 While one piece could be a simple Dalaman design with just a few colours, the next might be a truly grand splashback or wall panel with an exciting and highly colourful wave design, or an intricate Tree of Life. That’s just scratching the surface, of course, so why not dive deeper? If you’ve been searching for something a little more exciting than just plain old coloured glass splashbacks, then you’ve definitely come to the right place. 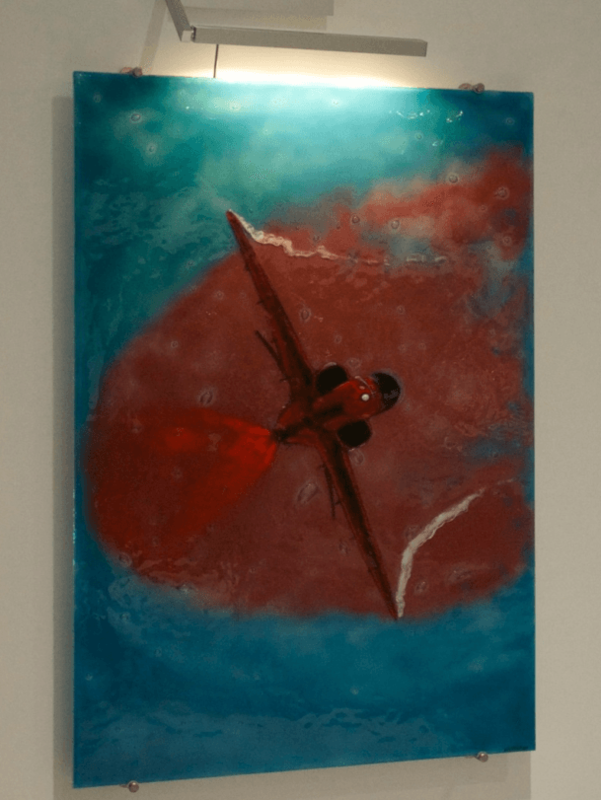 The stunning fused glass art designs that we have in store here at The House of Ugly Fish are just the thing for you, and every single piece we create is a gorgeously bespoke hand made work of art that looks just like you wanted it to. 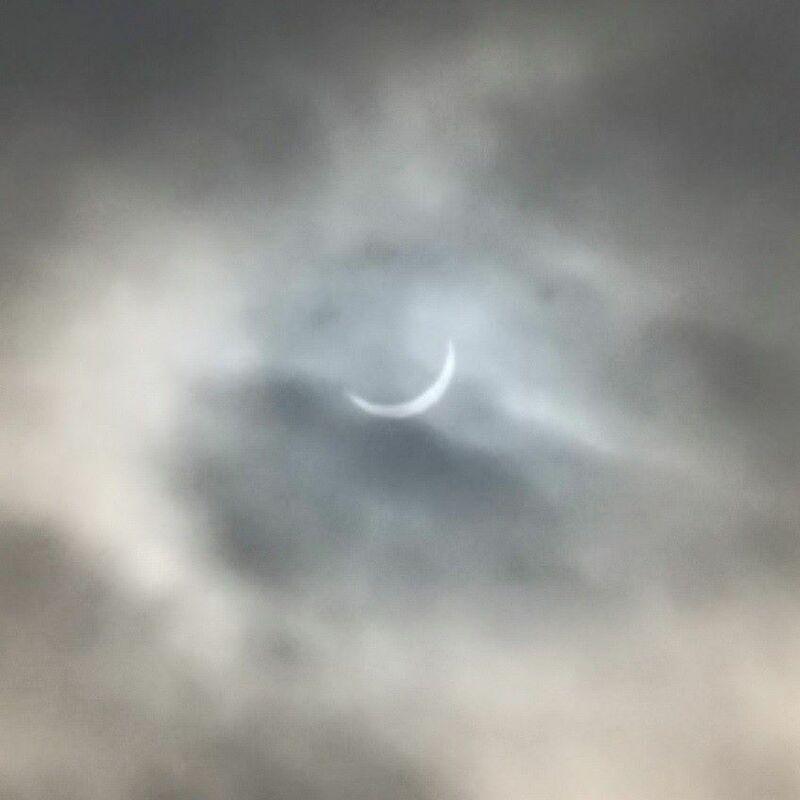 Make sure you don’t wait to pick up the phone or drop us an email as soon as you can! The next piece that we get to work on might just be destined to arrive on your doorstep!